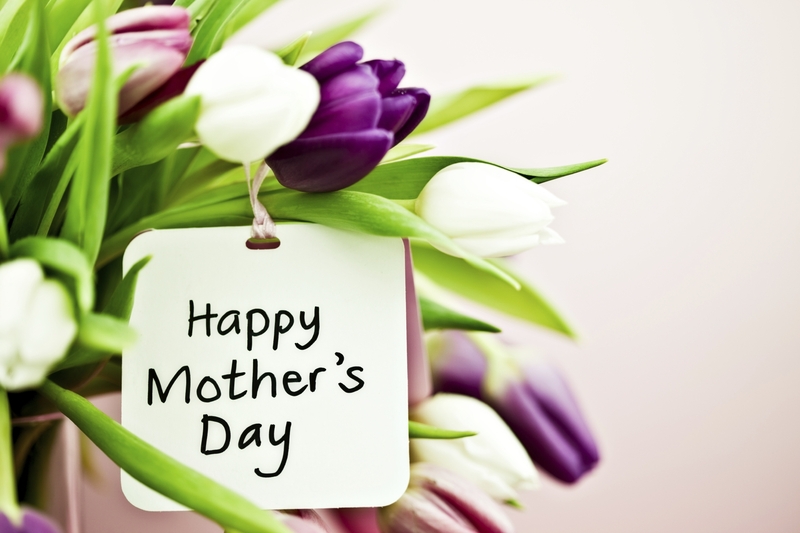 Happy Mother’s Day From MKG Seattle. We Appreciate All That You Do! MKG Special Offer: As our way of saying thank you for all of the wonderful things you do, MKG has decided to offer a FREE month of classes in our MKG Essentials Program for all of the moms in Seattle. During the month of May you can take advantage of these promotions! A Free Moms and Kids Martial Arts Class on Saturday May 7th from 1:00 – 2:00. You and your child will work as a team and learn some fun partner drills to practice at home as a family! To sweeten the deal, If you decide to continue after the month we will throw in a martial arts bundle valued at $80 FOR FREE! This bundle consists of Boxing gloves, Kali sticks, and a MKG shirt. Please call (206)789-2411, fill out the form below, or stop by the front desk to sign-up for the different Mother’s Day promotions. Hurry! Space is limited. Please enter your information below to get started today, and we will be in touch with you soon.